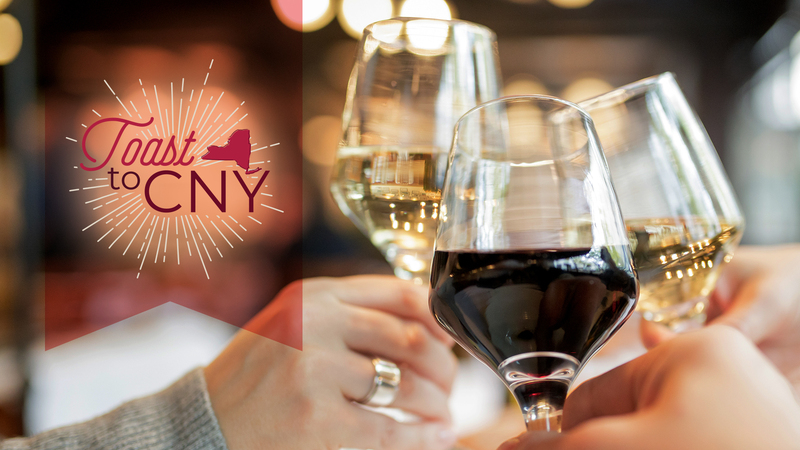 The Cornell Alumni Association of Central New York (CAACNY) is your local connection to your alma mater! CAACNY hosts alumni events throughout the year, sponsors scholarship programs, and provides opportunities for you to stay connected to campus and your fellow Cornellians. Looking to get more involved in Cornell Alumni programs locally? CAACNY is seeking volunteers to help with our annual scholarship wine tasting event and other activities throughout the year. To join, contact us at caacny@gmail.com. Join our online community to learn about upcoming events and more!